CHHAYA Madrid is a fashion brand at Area 31 that stands for sustainable fashion and fair trade. We design and manufacture handcrafted Indian clothing and accessories. All CHHAYA products are embroidered and stitched by hand, every item exceptional in itself. We discovered Jootis 2 years ago on an unforgettable and fascinating trip to India, and felt the desire to bring the magic of the Indian culture back to Europe. The best way of doing that, was in the form of these unique handcrafted shoes and handbags. The only thing missing was a great team. The three of us have been friends for a long time, we always shared the same passion and therefor decided to realise our visions. Anubhav, expert in logistics and supply chain management has joined the team recently. 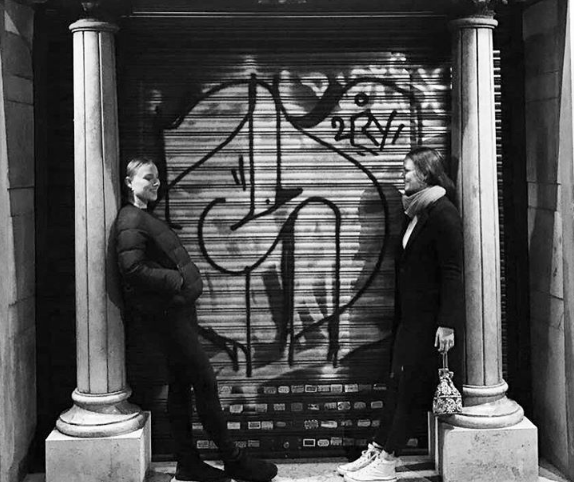 Lucia and Felicitas are based out of Madrid, where the company’s HQ is located and where designs process is taking place. Sreetama and Anubhav, our operation managers, are based out of India, supervising the supply chain and closely working together with our artisans and suppliers, in order to assure and guarantee that at our production facilities, quality and ethical standards are always met. CHHAYA Jootis are ethically sourced and handcrafted, with focus on high quality, comfort and style. Jooti making is a century old craftsmanship which is passed on from one generation to the other. Artisans dedicate their creative energy in stitching each pair and embroidering them with their own hands. Our goal is to relive and introduce this unique art to the western market and help Jooti-artisans in India continue practicing this exceptional profession. Our craftsmen are using exclusively high quality leather and materials for the manufacturing process of CHHAYA Jootis. Our CHHAYA handbag line is a tribute to all brave women in the world. Our designs follow the roots of the versatile ethnic Indian embroidery styles. 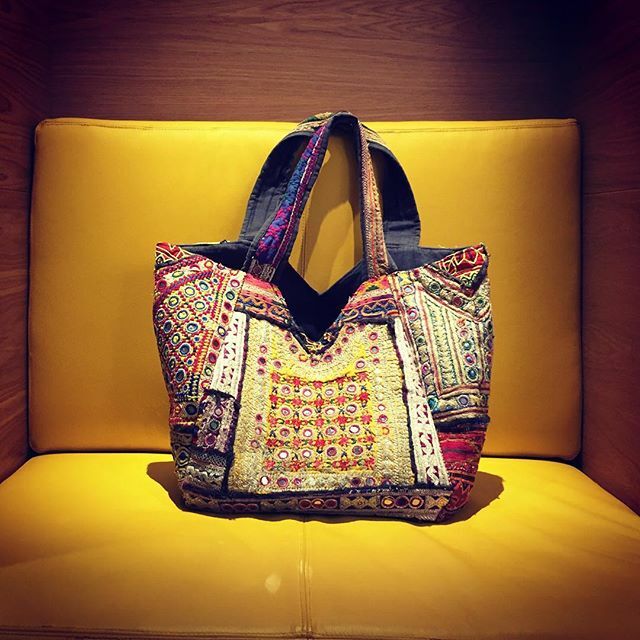 All CHHAYA bags are embroidered and stitched by hand, every item exceptional in itself. We exclusively use fairly sourced and high quality fabrics and materials. Every bag features elaborated embroidery and sophisticated processing. Being passionate female entrepreneurs, we want to enable and support women in India to discover and nourish their potential and to build their own future. The CHHAYA handbag line ‘WomenforWomen’ is therefore processed and embroidered at workshops, run my female entrepreneurial tailors. 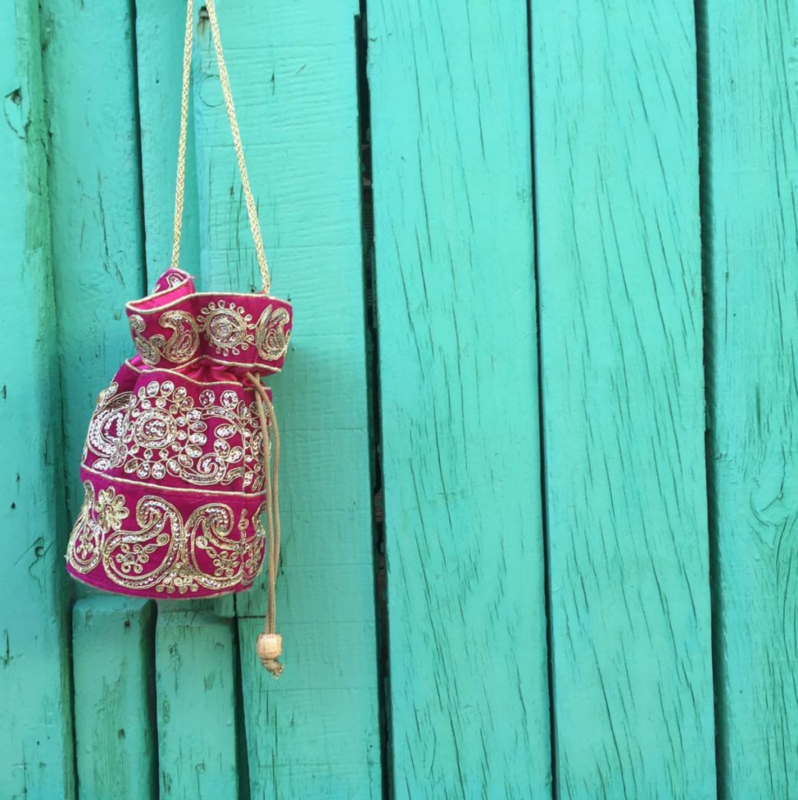 CHHAYA bags are handcrafted by brave women for brave women, who are ready to express themselves and make changes together. We believe that fashion is more than just following trends. It is about self-expression and making a statement. Our goal is to bring handcrafted fashion products back to our daily wardrobe. We want to relive the magic and power of craftsmanship and value the exceptional work of traditional artisans. 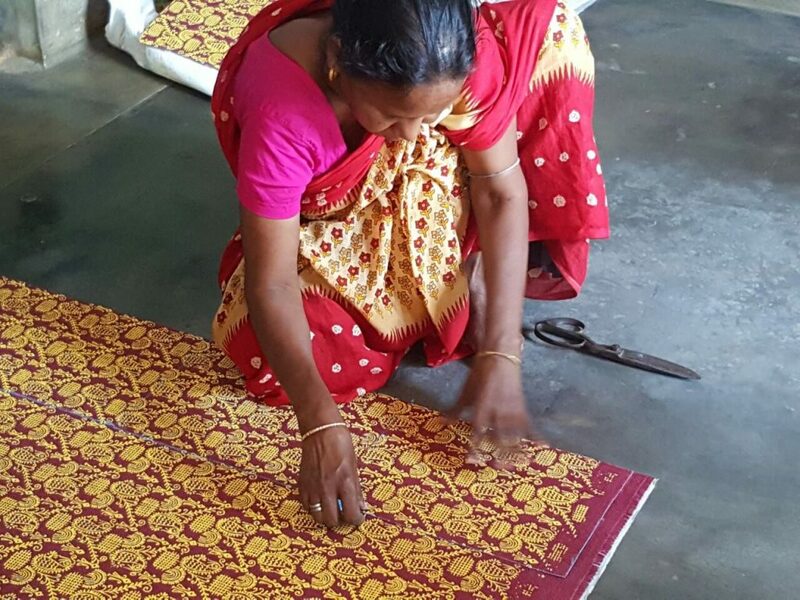 At CHHAYA we honor the people who create beautiful clothing and accessories out of natural resources. Our priority is to unite the creation of long living products with the esteem of our workers and environmental rights. Our objective is to ensure and guarantee sustainability throughout our entire supply chain. We want to open everybody’s eyes and hearts to the idea that everything we wear was touched by human hands and that every item we purchase has personal stories attached to them. We want to encourage people to ask themselves: where do our clothes come from?